One important lesson we have had to learn this past year is the importance of staying focused, with too much going on, needless to say it has been very challenging. We never would have imagined this time last year that we would be making over 50 Varieties of hand crafted cold processed soap. let us tell you about one of our newest and coolest soaps. Black Soap is made by hand from the ashes of a number of plants including plantain leaves and cocoa pods, which are mixed with various oils, such as cocoa butter, shea butter oil, and water. The exact recipe varies from maker to maker. The soap has a dark brown color or black color.Black soap can also be used to remove makeup. Charcoal in soap may help absorb bacteria and body odors, providing more thorough cleansing. Black soap can help reduce acne outbreaks by reducing oiliness and killing bacteria which causes acne. Charcoal is known for its absorbent properties. Some proponents say using black soap reduces the appearance of acne scars.Soothing. Users of black soap report that it leaves their skin soothed, reducing irritation from rashes and skin conditions such as eczema and psoriasis. The ashes used in black soap have been used as a traditional folk treatment for skin irritation. Some black soap formulas contain honey, also known for its healing properties. Black soap can be used by people with sensitive skin. Read more at LIVESTRONG. Peaceful Patchouli salve is a hit especially for the guys. Just a hint of patchouli with pine and lavender. Fortunatly we have made enough of this soap to satisfy at least a few of you. Oatmeal, milk and honey with real oatmeal, coconut milk and our sage honey. Love it! pure beeswax, cocoa butter, shea butter, coconut oil, in a molded bar that will fit in the palm of your hand. all products guaranteed to be a hit for Christmas! Sandalwood Lotion Bars ready to wrap for market. 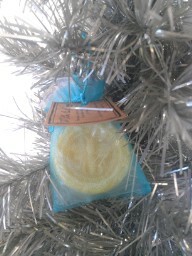 In Peppermint, Lavender, Patchouli Pine Forest and unscented Simply soap. oatmeal mint shaving soap one of our new delightfull creations. the reasons we dont get much sleep anymore:Anise, Apple butter, Apple Spice, Banana Coconut, Basil Lime, Black soap ( Lavender, peppermint, patchouli pine forest, plain)Blue Ocean, Cedar, Cherry Almond, Citrus Cream, Coconut, Cucumber Melon, English Rose, Frankincense & Myrrh, Freesia,Green tea grapefruit, Lavender, lemon verbena, lemongrass, nag champa, oatmeal milk & honey, oatmeal mint shaving soap, patchouli, peppermint, rosemary, simply soap, simply castile soap, sparkling grapefruit, spiced cranberry, sweetgrass, white tea ginger. Winter Wonderland Downtown Atascadero this friday. 5-9pm. 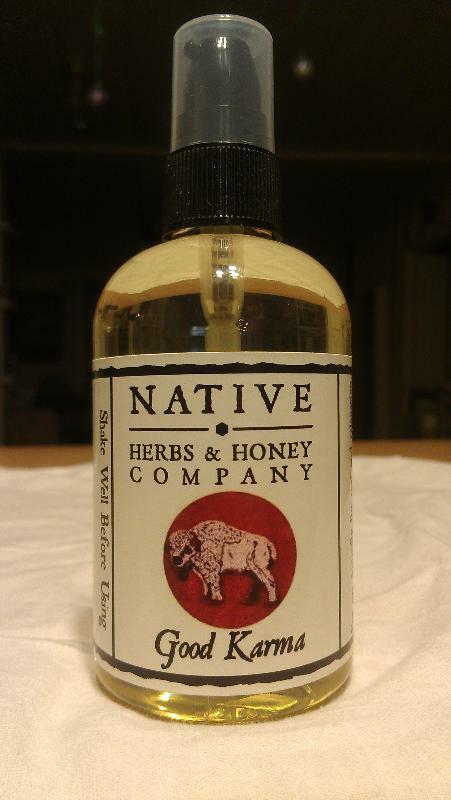 Copyright © 2012 Native Herb and Honey Co., All rights reserved.